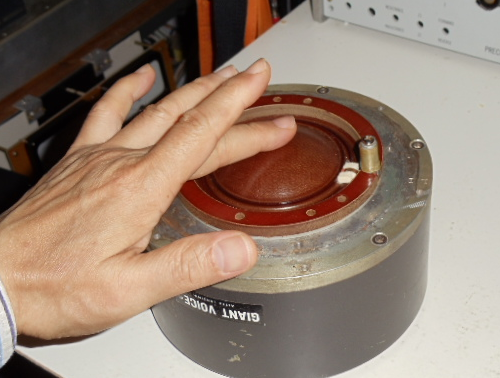 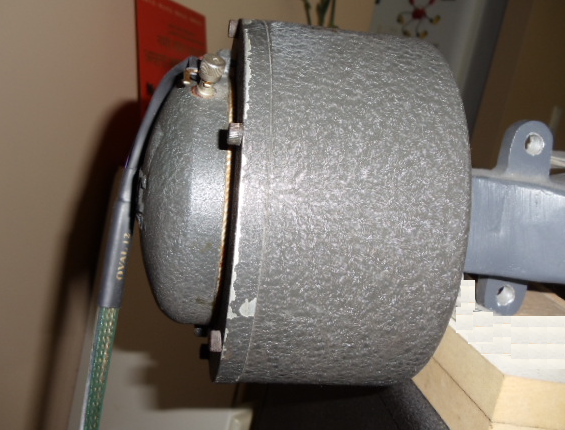 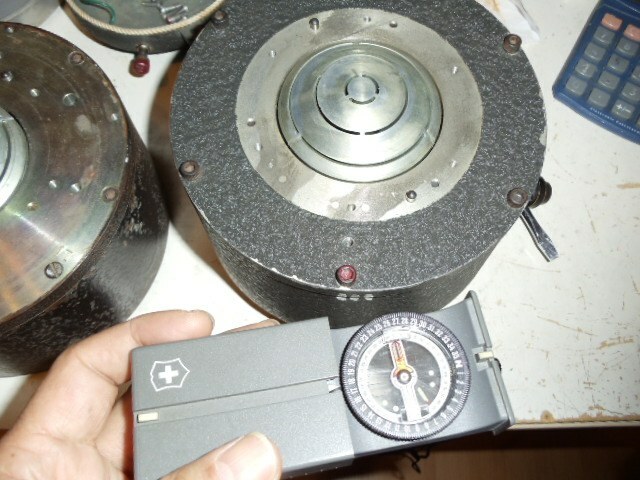 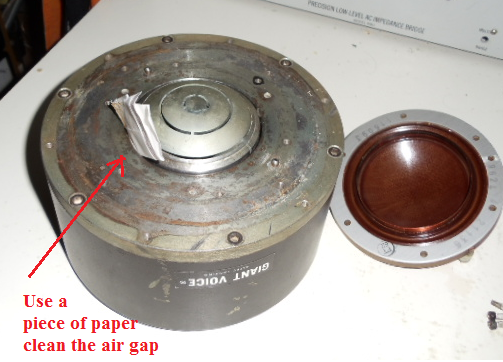 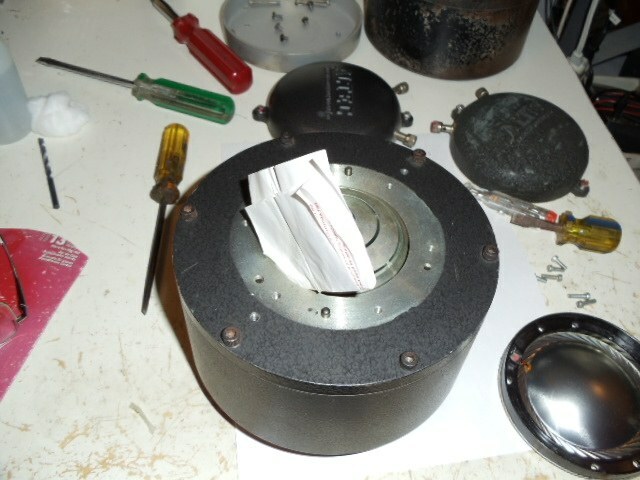 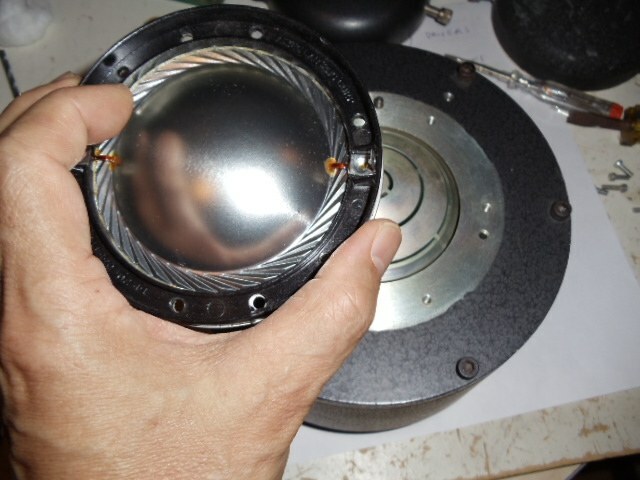 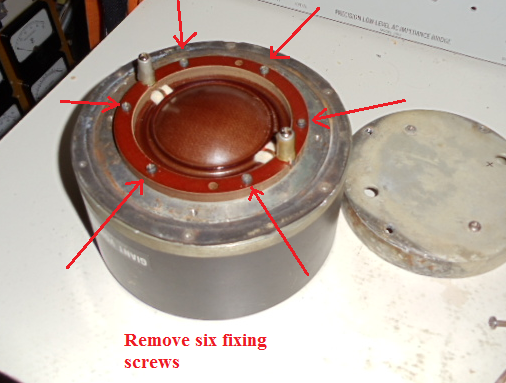 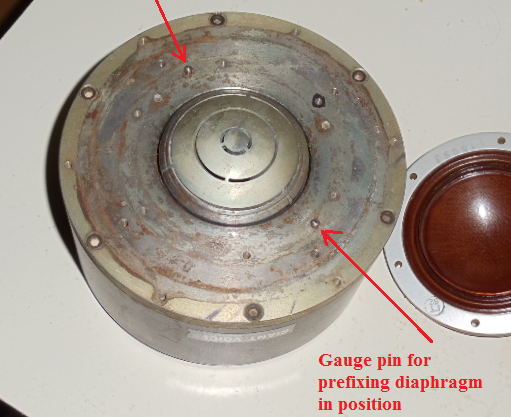 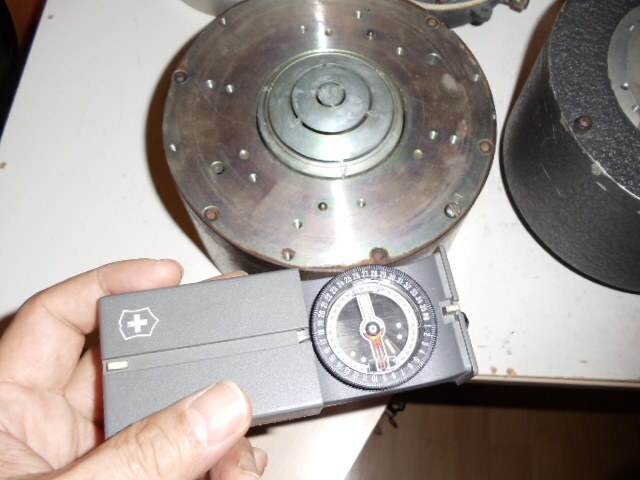 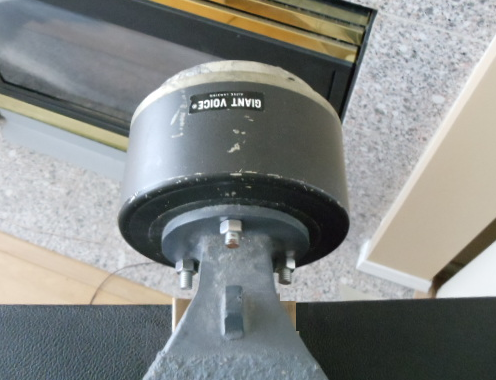 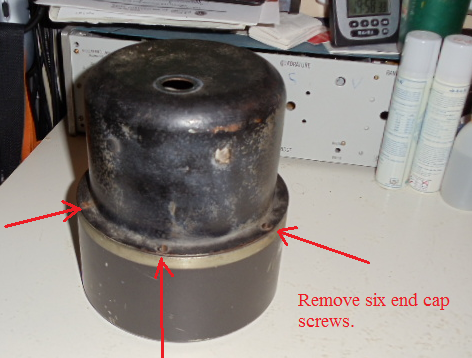 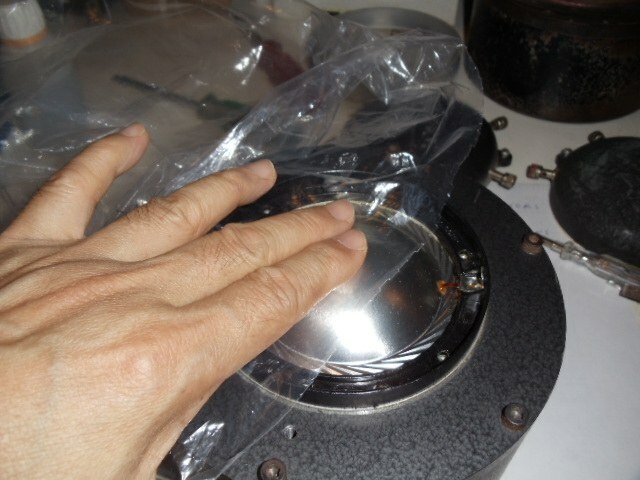 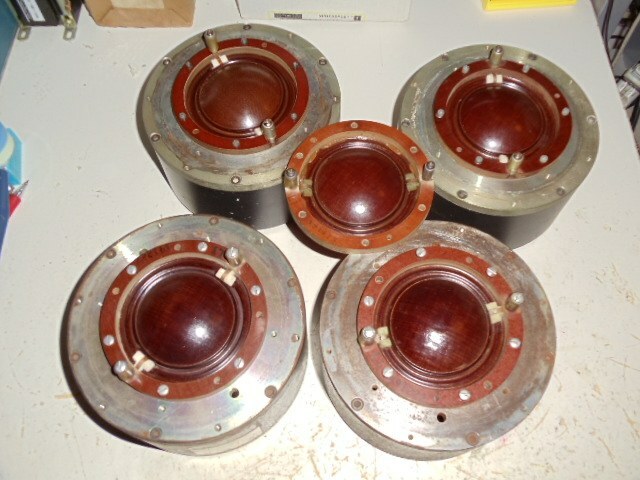 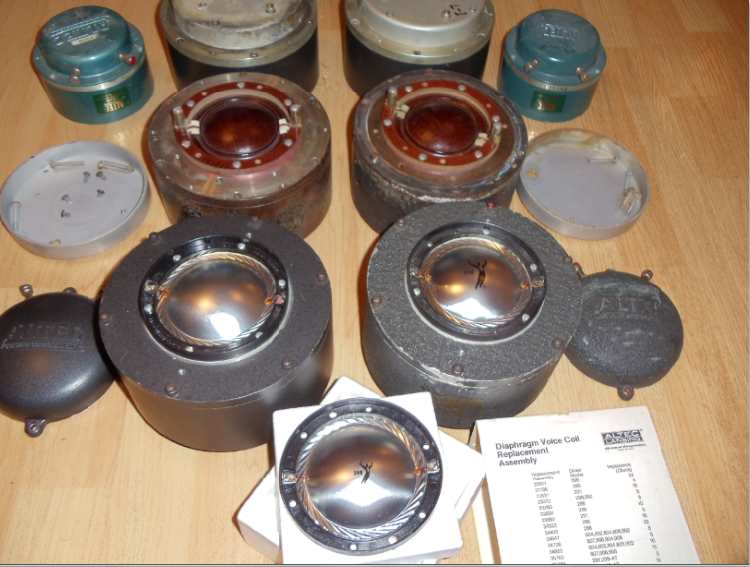 Somebody removed the top plate for easy cleaning of the air gap rusty by send paper, and then refit the top plate after cleanning up, this job had interruped the magnetic path of the driver resulting about 50% magnetic flux density loss afterwards and damaged the sound details. 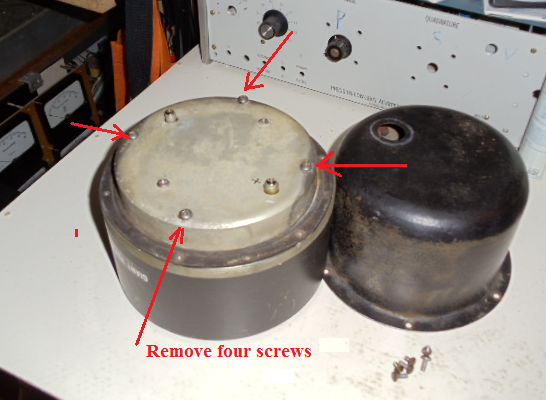 Top plate removed for easy air gap rusty cleaning but magnetic path broken leads to 50% magnetic field loss, even refit top plate can’t help. 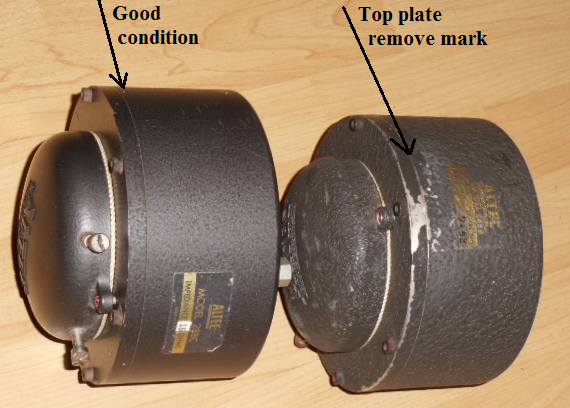 One of the driver shows top plate removed mark so I asked the seller that one driver might have ever been top plate removed for rusty cleaning and seems to be 50% magnetic field loss. 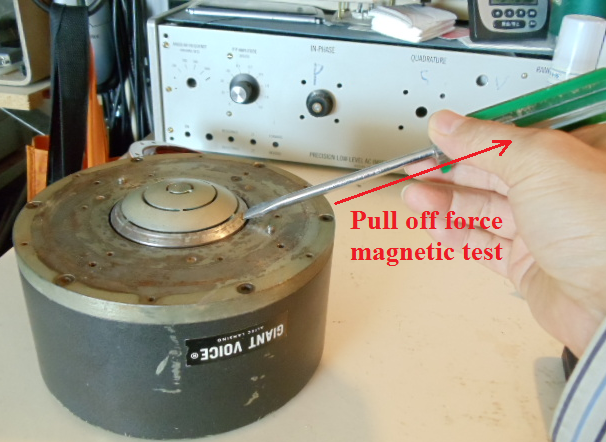 He said that he did, but he is an electrical technician and magnetic recharge machine available at working place so that he had arranged magnetic recharging. 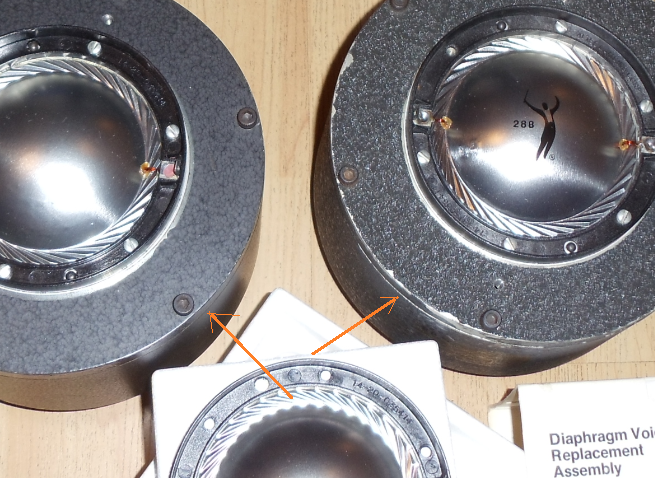 He sure that the drive now gets the magnetic power up to standard and excellent diaphragms,and besides, a good price so I got them. 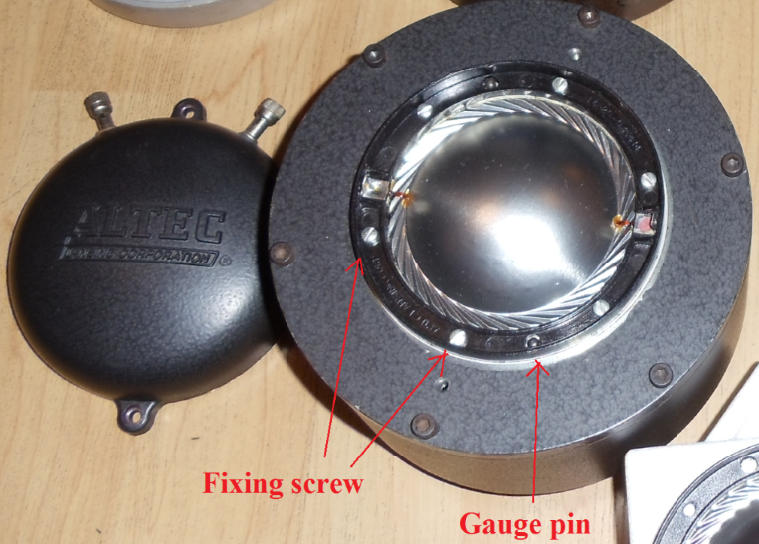 The diaphragm of 290E is strong and hard to be damaged in installation procedure so this is a very good driver for assembly training practices. 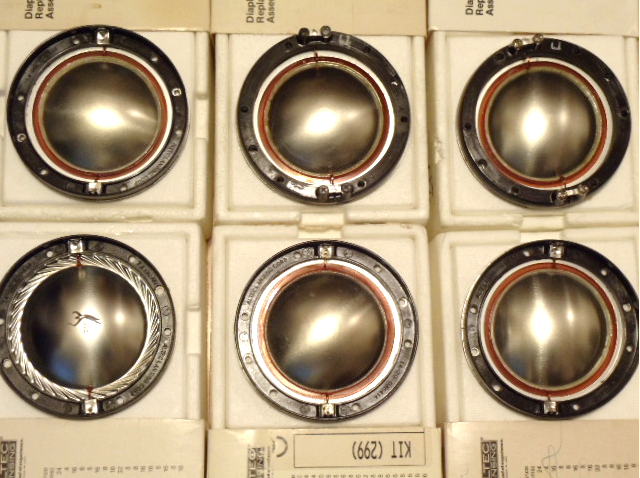 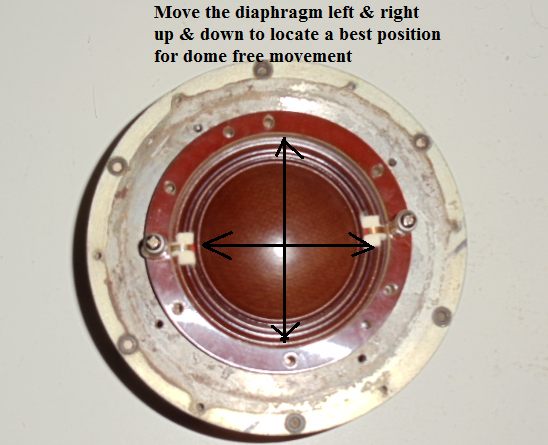 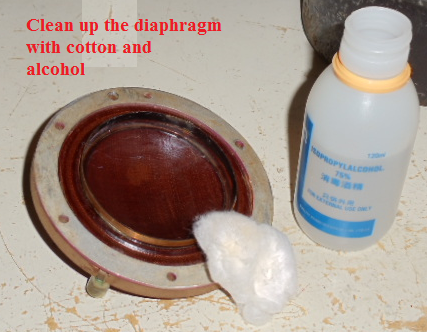 When we deal with 288 drivers, the diaphragm is much more vulnerable and extremely care is necessarily. 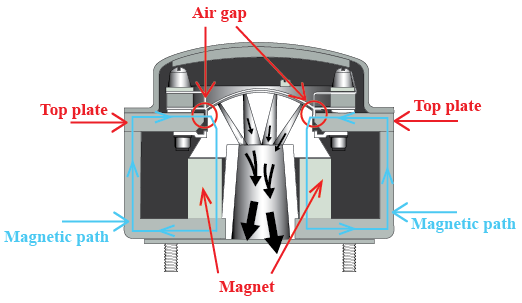 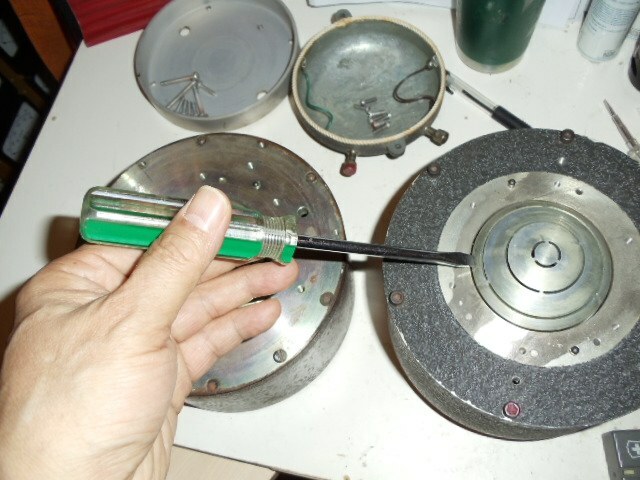 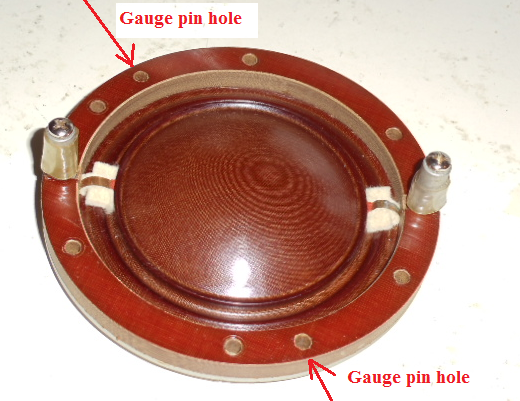 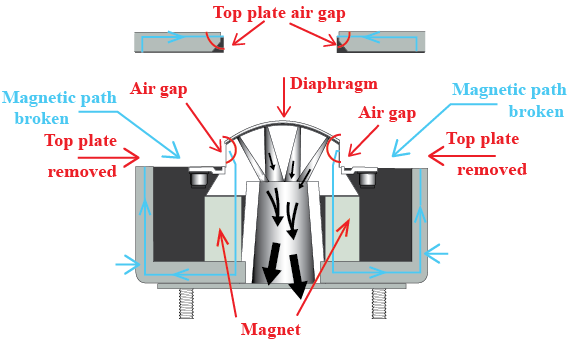 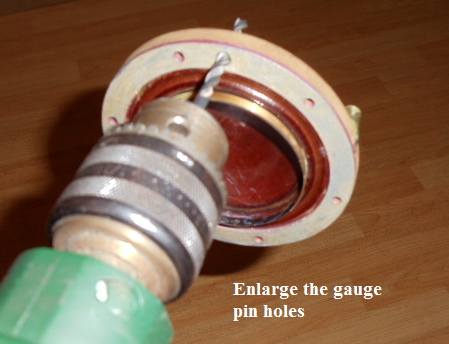 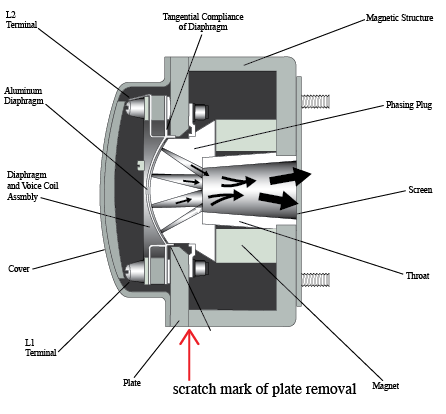 When we turnning the mounting screws, beware the screw driver tip or mounting screw being attracted by strong magnetic force towards the air gap , if so the result will be disastrous and ruin the diaphragm.